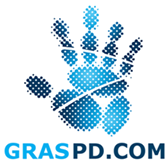 Click Register Now to take the quiz, track your progress, and get support from billy@graspd.com. 1. 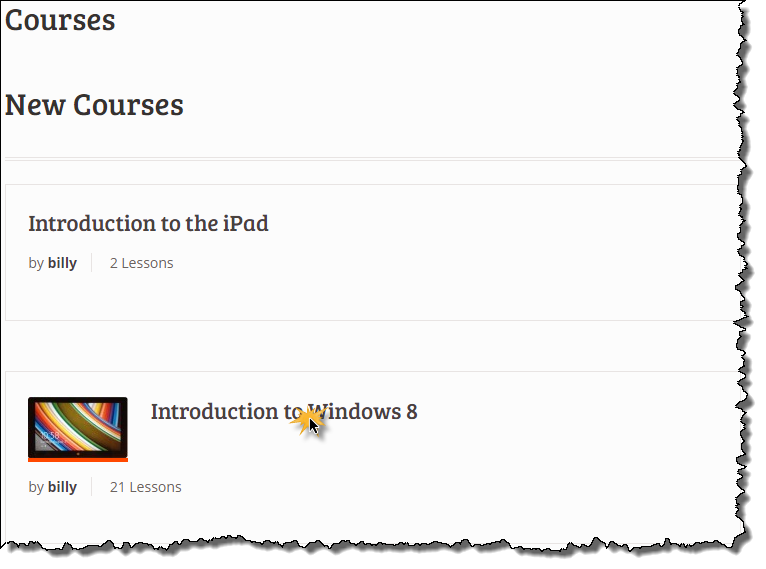 Click Courses from the top of the page. 2. Click the course you are interested in taking. 3. 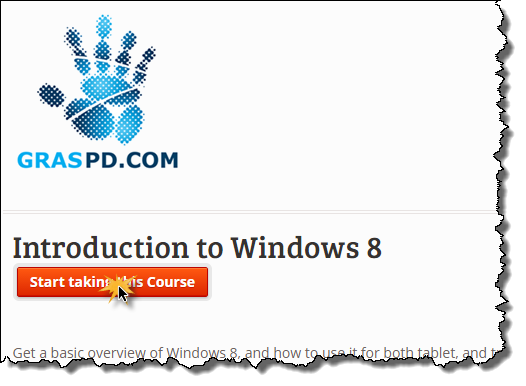 Click Start taking this course. 5. 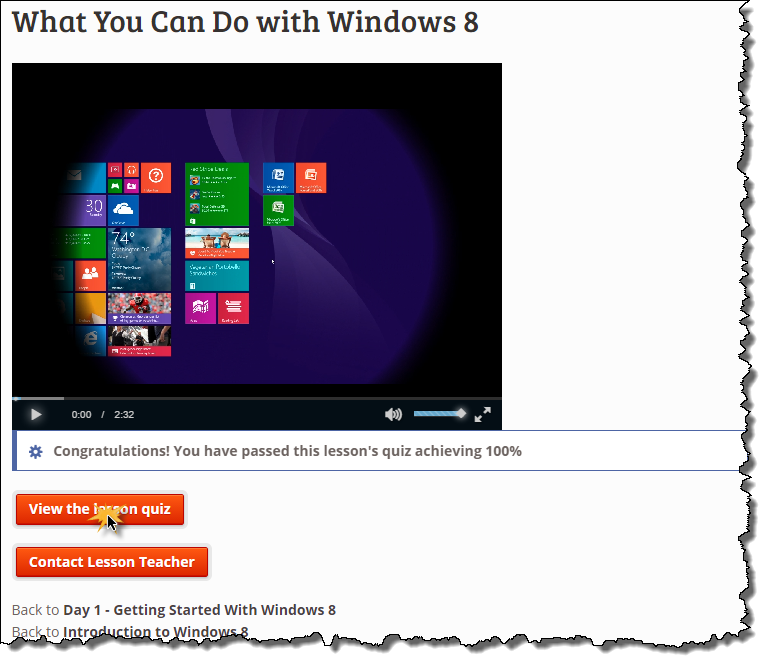 Click View the lesson quiz. Every time you pass a quiz, a check mark will be placed next to it on the lesson page, as shown below.